Orchard Road is the main shopping street of Singapore. It is a heaven for those who enjoy shopping and urban entertainment. 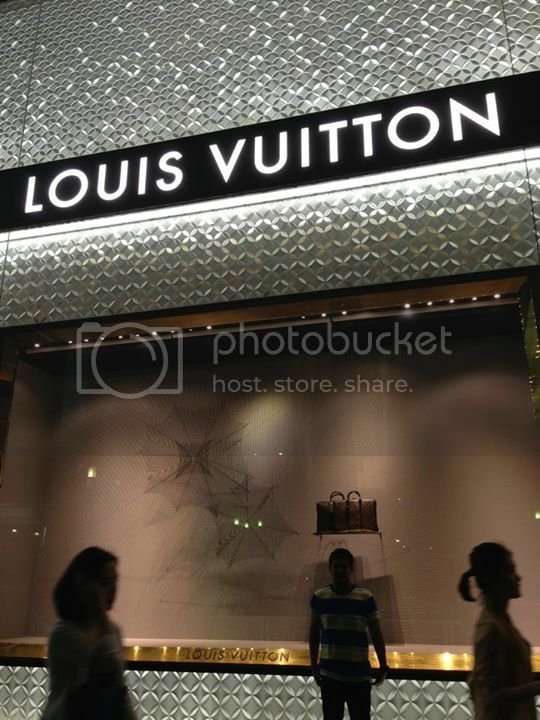 Orchard Road has a total of 2.2 kilometers long boulevard that full with retail and entertainment hub in Singapore. 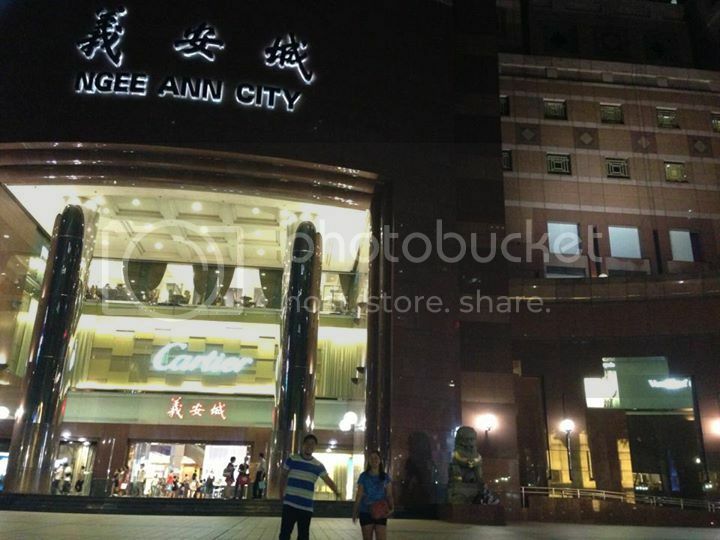 Besides, it is a huge tourist attraction, in addition to being the most popular shopping enclave in the city. The shopping belts offer nearly 800,000 square meters of retail, dining and entertainment options to please any taste or budget – from brands to high street fashion and exclusive restaurants to fast food. Here’s the list of shopping complexes located along Orchard Road, Far East Plaza, Wheelock Place, ION Orchard, CK Tangs, Wisma Atria, Lucky Plaza, Ngee Ann City, Paragon, The Heeren, Orchard Central, 313 @ Somerset, Plaza Singapore and more. Instead of just shopping in the mall, the Orchard Road has managed to give a warm and comfortable walk along the street. Outside of the mall, the main thoroughfare is immaculately landscaped with flowers and greenery, creating pockets of cool, natural clam amidst the hectic urban sprawl. Explore the avenue by walking down the ample pedestrian mall, and take a well – deserved rest under the shade of the historic Angsana trees that grace the sidewalks. Hotels are prepared along the street as tourists can have their vacation in this shopping heaven. YMCA International House is a budget hotel in Orchard Road. Besides, there are a dozen of mid – range and splurge hotels as well. One of the most popular is the Raffles Hotel. Orchard Parade Hotel, Hilton Singapore and Four Seasons are also highly recommended hotels in Orchard Road.